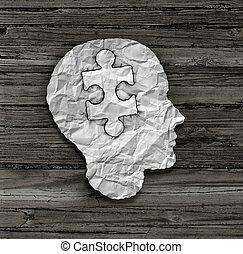 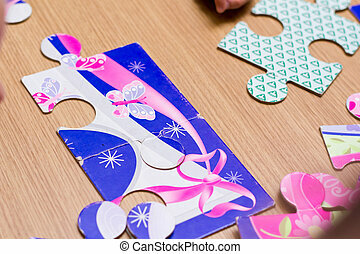 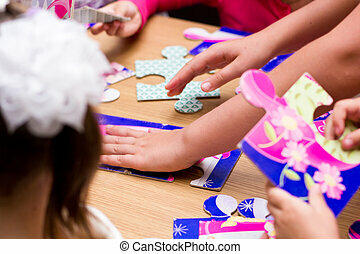 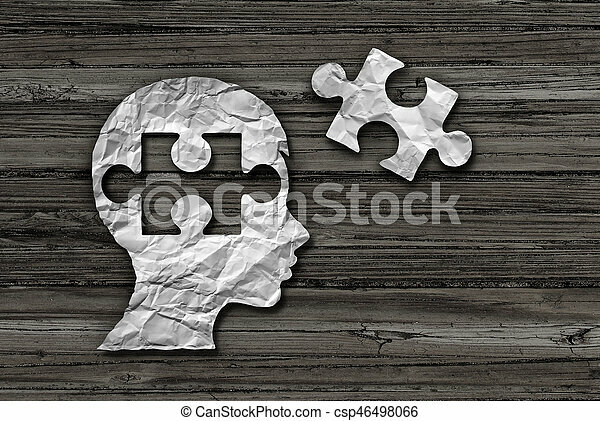 Children learning solution and early education strategy or mental health care and cognition concept as crumpled paper shaped as a child and jigsaw puzzle piece in a 3D illustration style. 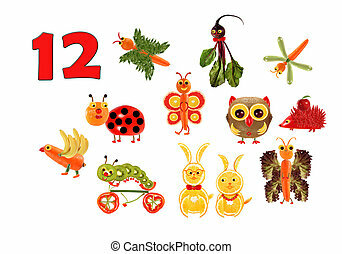 Learning to count. 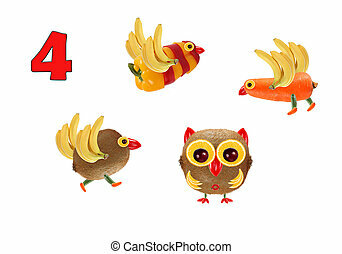 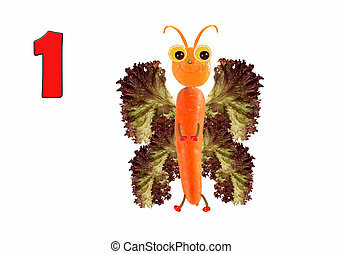 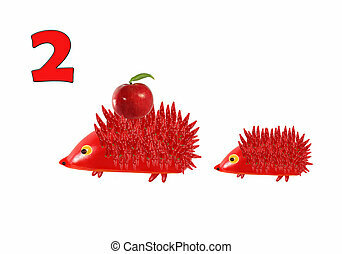 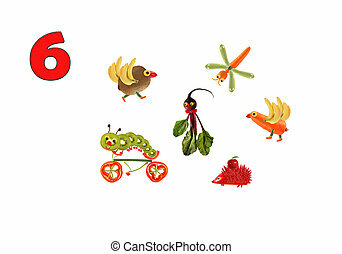 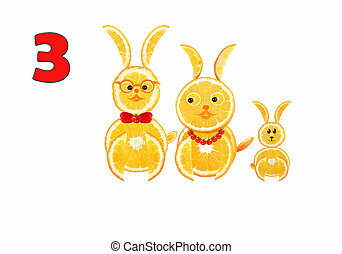 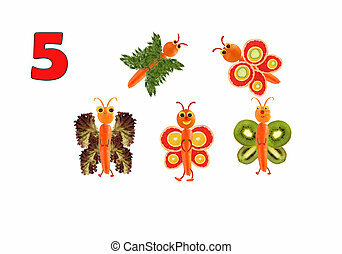 Cartoon figures of vegetables and fruits, as an illustration of mathematical education for children of preschool age. 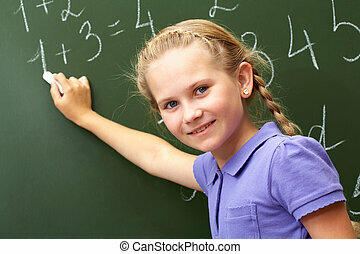 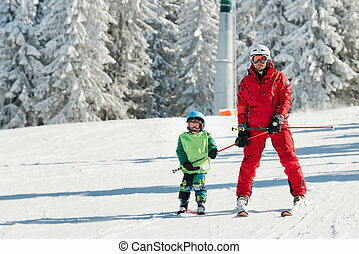 Learning at home. 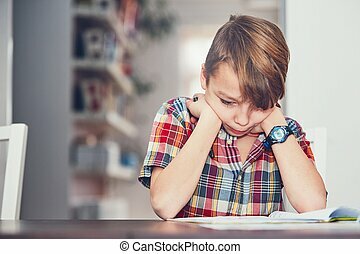 Little boy doing difficult math homework. 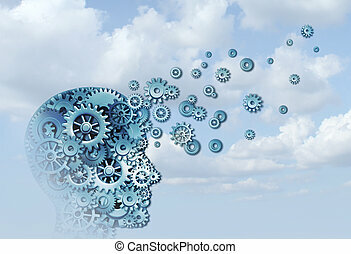 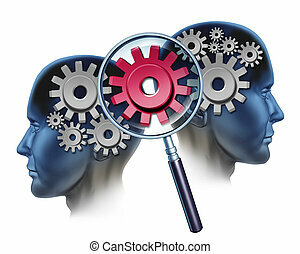 Learning cloud and education business training concept as a head in the sky made of machine cogs with 3D illustration elements. 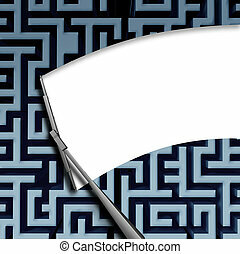 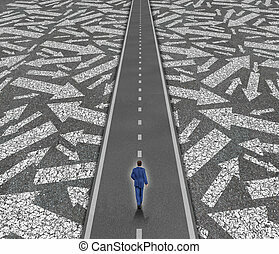 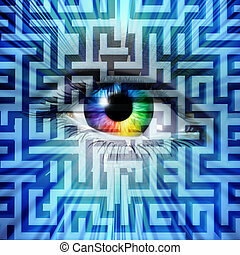 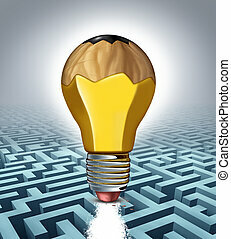 Solution vision business success concept with a human eye on a maze or labyrinth puzzle as a metaphor for innovative leadership to overcome challenges through intelligent creative strategy. 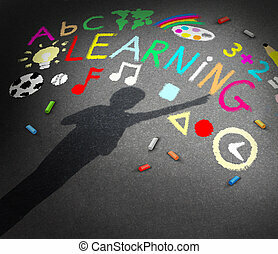 Child learning concept as the shadow of a young student on a schoolyard pavememt with chalk drawings of music math reading and art symbols as a metaphor for childhood creativity and the potential to learn and discover. 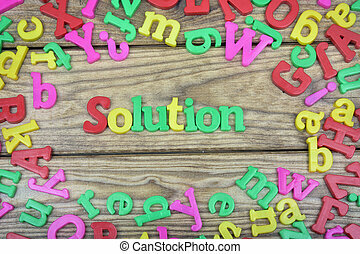 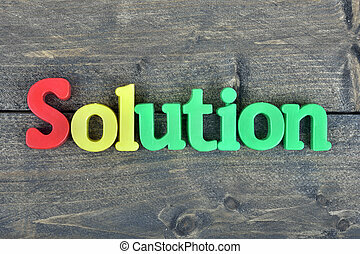 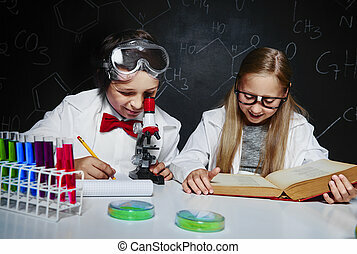 Team Solution and business partners success by cooperating as a financial unit coming together to create industry innovation with two people and a group of gears and cogs and a magnifying glass focused on a red one. 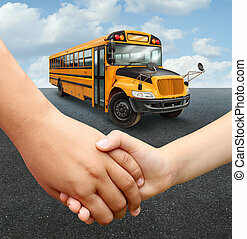 School children bus with two young students of elementary age holding hands preparing to go into the yellow transport vehicle as an education and learning concept. 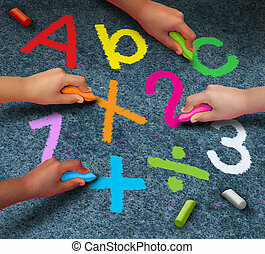 Education community learning concept as a group of children holding chalk writing and drawing reading and math symbols on pavement as a metaphor for working together in friendship for school support. 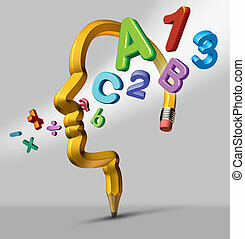 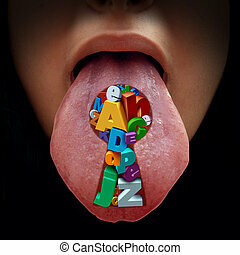 Language solution education concept as a mouth with a tongue sticking out with a group of alphabet letters shaped as a key hole as a metaphor for speech therapy and reading and writing learning solutions. 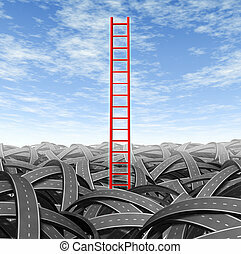 Solution and strategy breaking out and escaping from business problems and financial challenges with a red ladder coming out from a landscape pile of tangled roads on a blue sky. 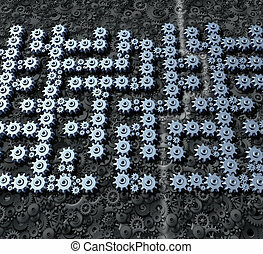 Business maze solution concept with a three dimensional puzzle or labyrinth made with a connected network of gears and cog wheels with a highlighted path as a guide to financial industry success. 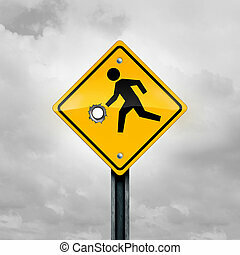 Guns and children and firearms or weapons access and violence on a child as a kid crossing traffic sign with a gunshot hole as a safety and risk symbol as a 3D illustration.